A car’s seats account for 5% of the vehicle’s total cost and roughly 6% of its weight. 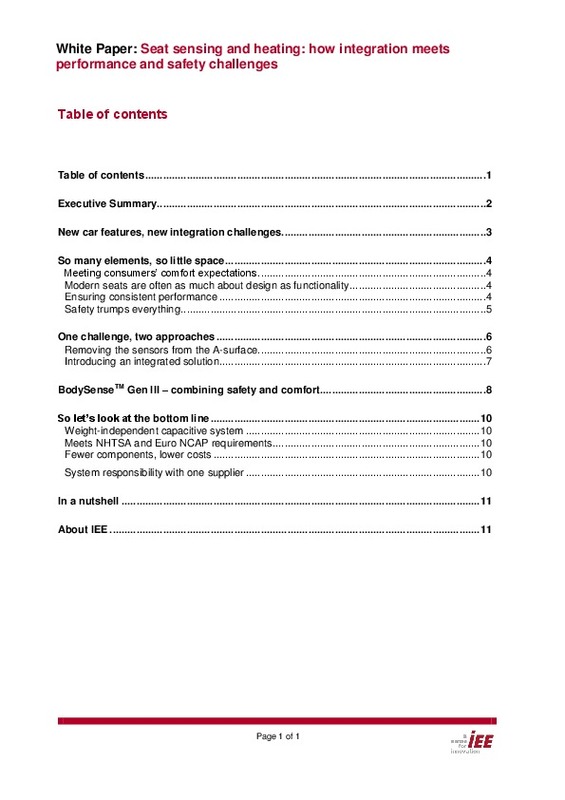 Given those statistics, it's a very important area for development to both reduce weight and cost while continuing to integrate innovative features for the driver and passengers. In a survey of seating experts performed by Automotive IQ earlier this year, nearly 27% of respondents noted that their companies will be increasing R&D spending in this area. 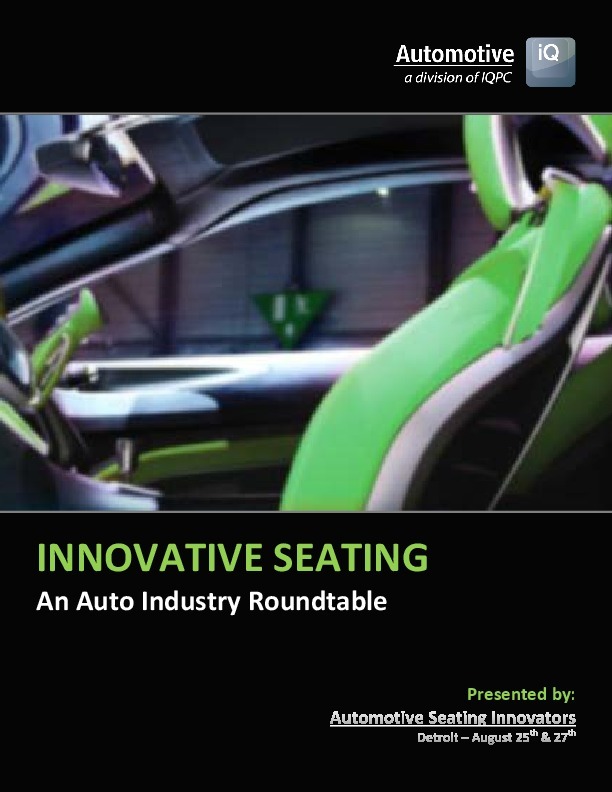 Digital Content Editor Shawn Siegel has put together this exclusive roundtable report featuring several expert speakers from the successful Automotive Seating Innovators Summit. In Part One, our experts discuss the latest consumer trends in vehicle seating, in Part Two, they share their vision on the seat of the future, and in Part Three, they discuss how the need to reduce vehicle weight will impact seating.